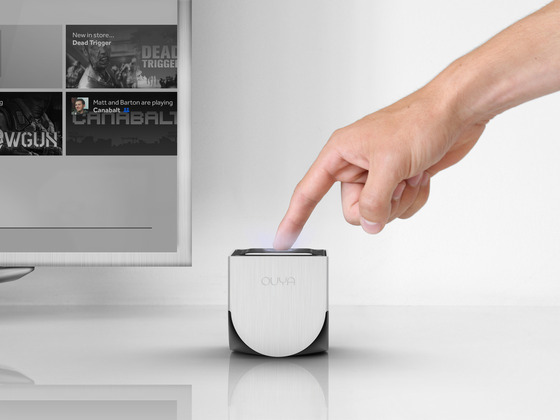 Other than next generation consoles, the other new console out this year is the popular Android-powered Ouya. Over $8 million dollars was put into its Kickstarter and many of the backers are finally getting their early copies. Standouts like Final Fantasy III, Canabalt and Wizorb but is it enough for newcomers when it’s released June 4 or will there be more? We’ll see but a lot of future games such as Minecraft are coming in the future.